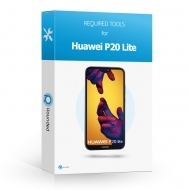 Did you damage the battery cover of your Huawei P20 Lite? Replace it with this original Samsung battery cover and your P20 Lite will look like new again! 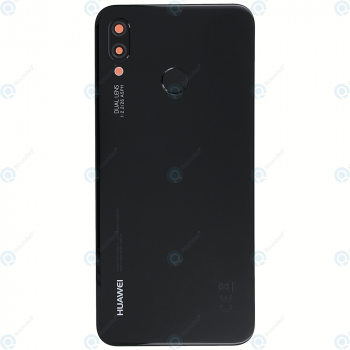 Model(s): Huawei P20 Lite (ANE-L21). 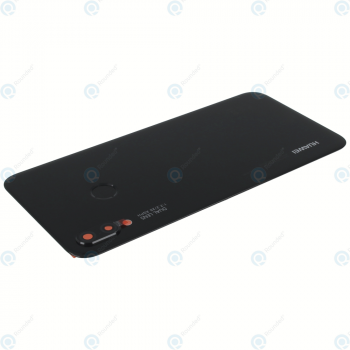 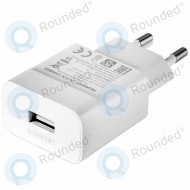 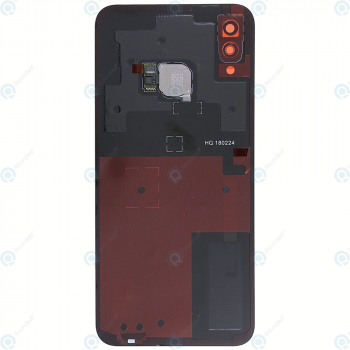 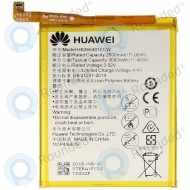 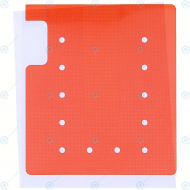 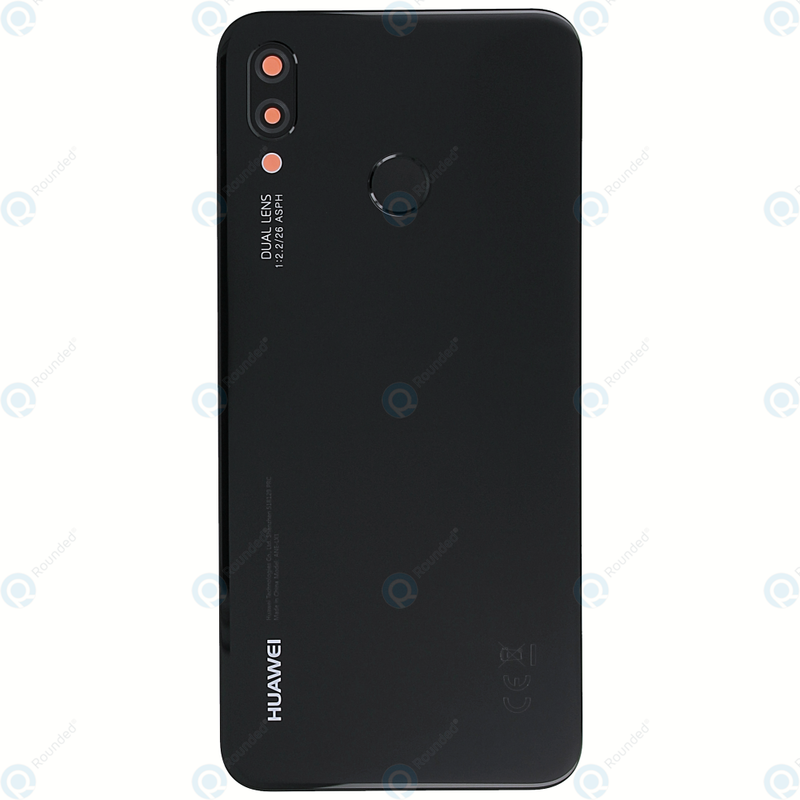 Question or inquiry for Huawei P20 Lite (ANE-L21) Battery cover midnight black 02351VPT?